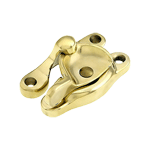 This stylish spring loaded sash lock and lift is made from forged bronze making it durable and reliable. 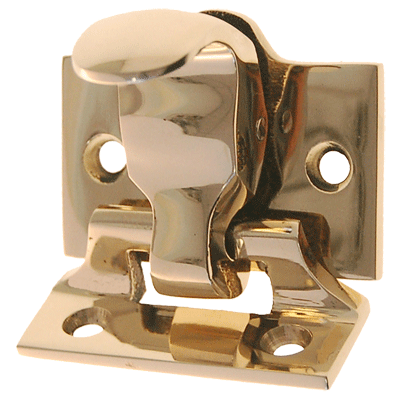 The spring loaded latch makes for easy use when opening, closing or locking a sash window. The set is available in 6 finishes to fit any decor. 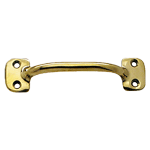 Used to unlock and lift or to lower and lock a sash. 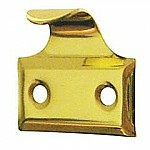 Latch Base: 1 7/8" x 1 1/8"
Catch Base: 1 7/8" x 3/4"